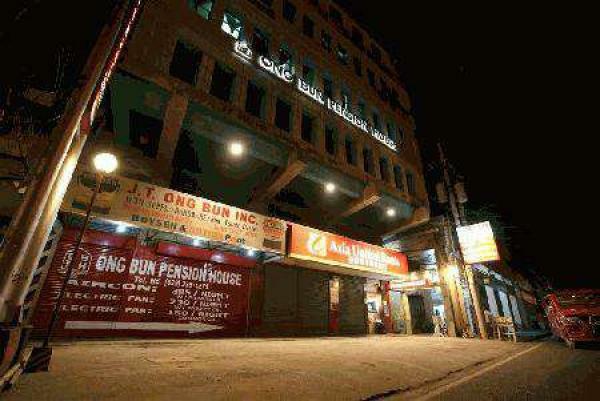 Welcome to OngBun Pension House! 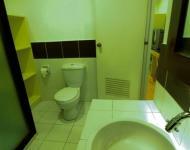 For your short or long term stay needs, OngBun Pension House brings you the LOWEST RATES in town! Our goal is to provide you, our customers, the comfort of a home for a value that's right for you. Feel free to browse our well-maintained rooms over the gallery and have a peak at our well-trained and hospitable staff ready to serve your needs. The entire building is provided with a FREE Wi-fi access suitable\n for people keeping in touch with their families or businesses while traveling. 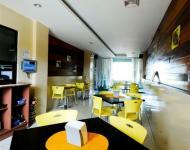 Ong Bun Pension House is located at the business district, the heart of the City of Iloilo. Within walking distance from our building are access to several landmarks including Robinson's Mall, SM Delgado, Mary Mart Mall which houses restaurants, spas, grocery stores, and more! The OngBun Pension House provides convenient access for traveling businessmen and tourists alike, en route to other Panay islands. 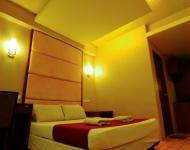 we have monthly rates at very low price for students or frequent travelers. THAT'S THE ONG BUN ADVANTAGE! ! ! "more comfort, more secure, more value for your money"
Welcome to our place. . .